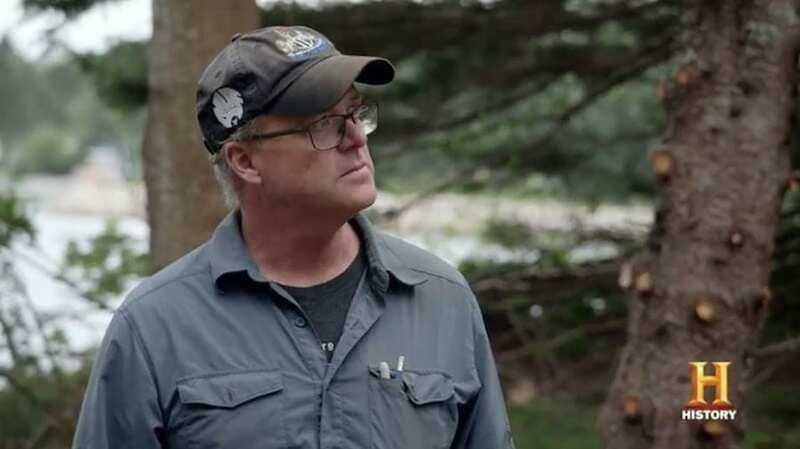 Laird Niven first appeared on ‘The Curse of Oak Island’ in season 4 episode 2, which was titled ‘Always Forward.’ Now, he has made a huge comeback to the latest episode during the treasure-hunting exploits of the Lagina brothers and their team. 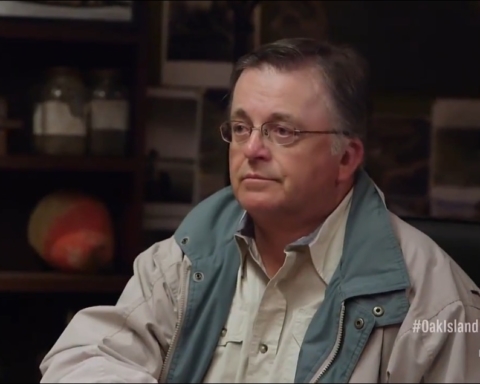 Laird Niven, who is an expert archaeologist, was first called in season 4 to examine the mysterious ‘hatch’ that was found. 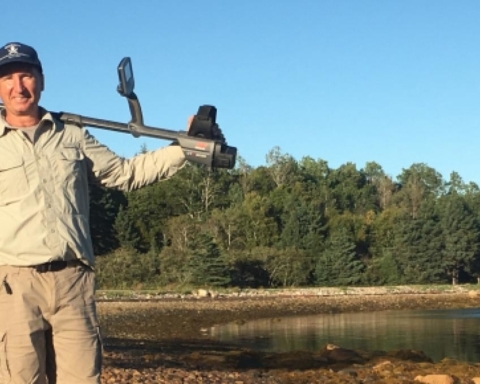 He is one of the Nova Scotia’s leading archaeologists. Hence, Laird has been part of a countless number of interesting digs over the years. 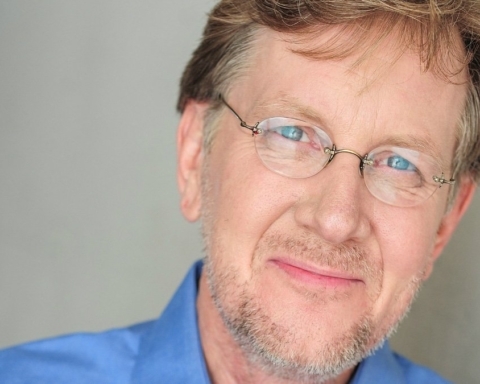 He has been working on various projects, which have unearthed something of note. Thus, he has been on news on a number of occasions. 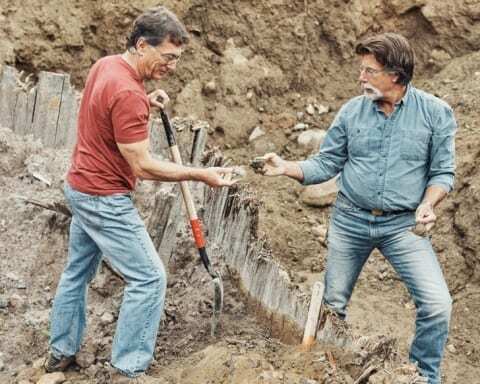 In 2011, Laird was part of a dig in Halifax, where together with his team, they were looking for the origins of the city and in particular Bellevue House. The Bellevue House is known to have been built in 1801 for the commander of British regiments stationed there. It was believed that almost every member of the British royal family who spent time in Halifax would have visited the house. So, it is believed that Edward VII visited the Bellevue House in 1860 when he was Prince of Wales. Moreover, it is believed that George V was also staying there when he was commander of a warship. Laird Niven always wears caps of the British soccer team Newcastle United and he is believed to be their huge fan. Moreover, Laird has also worked on a number of sites all over Canada. 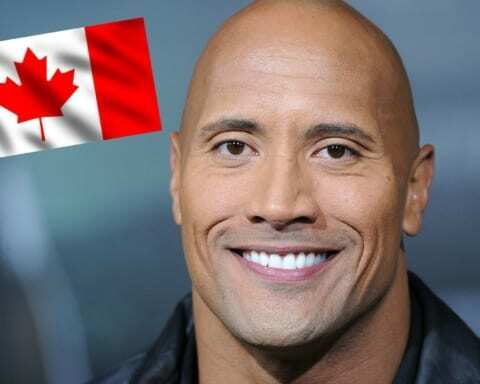 He lives out of Dartmouth, Nova Scotia, where he also studied at university. The work expert archeologists do is performed very slowly and it’s documented very precisely. Moreover, the archeologists tend to spend most of their time digging with small tools on their hands and knees. 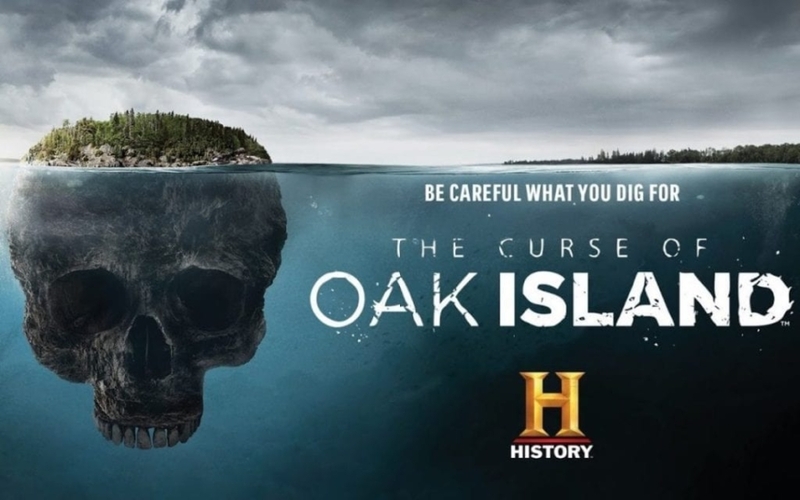 However, this is very much different from what is done on ‘The Curse of Oak Island.’ The Lagina brothers and their partners use heavy industrial equipment to shift tonnes of spoil.